Hiking can help lower the risk of having a high blood pressure, heart disease, type II diabetes, high cholesterol, and stroke. It reinvigorates the body and soul. Hiking is also my bonding moments with my friends and family. One of the common problems hikers encounter is knee-pain. 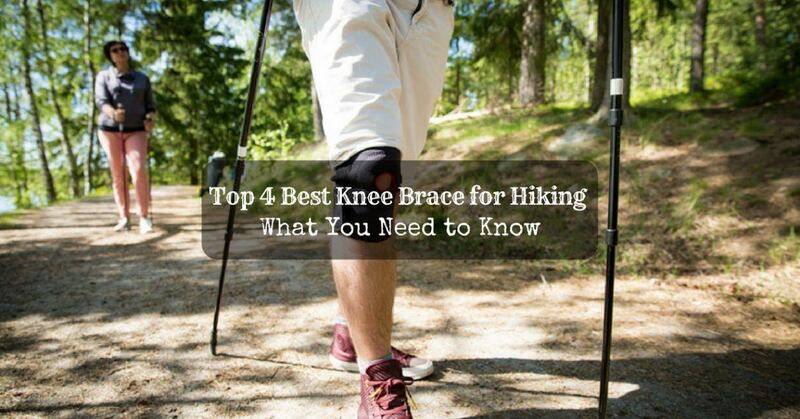 To avoid this, you need to find the best knee brace for hiking. When I was new to backpacking, pillows were not one of my priorities during my adventures. The first things that I would always consider were the tent that I will use, the sleeping bag that I will sleep in, or the food that I will have to bring. However, as I spend more time in forest and woody areas, I have learned that, just like my other outdoor equipment, pillows are one of the things that can make or break my outdoor trip. This thing is true because sleeping pillows tell whether you will have a good sleep, and sleep is what gives you the energy you need for the next day of your trip. Hence, it is very important especially when you are indulging yourself in long days of backpacking. 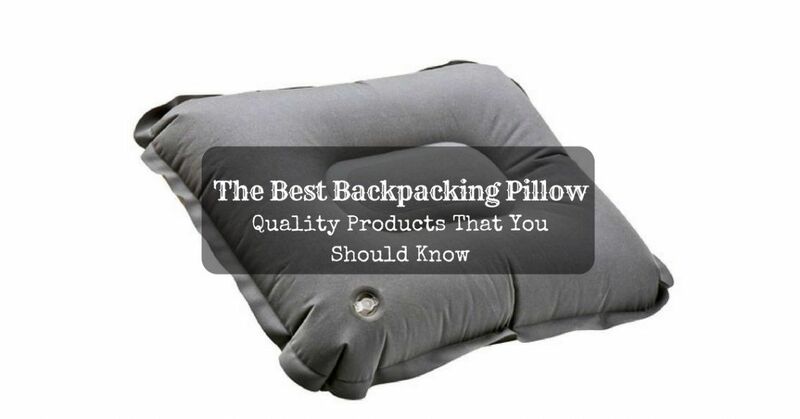 Good thing a lot of quality pillows are now available in the market and the list that I will present to you will help you find the best backpacking pillow for you. 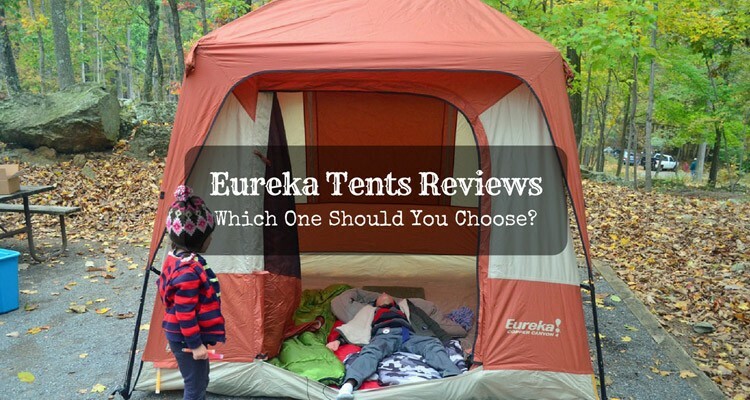 Eureka Tents Reviews: Which One Should You Choose? 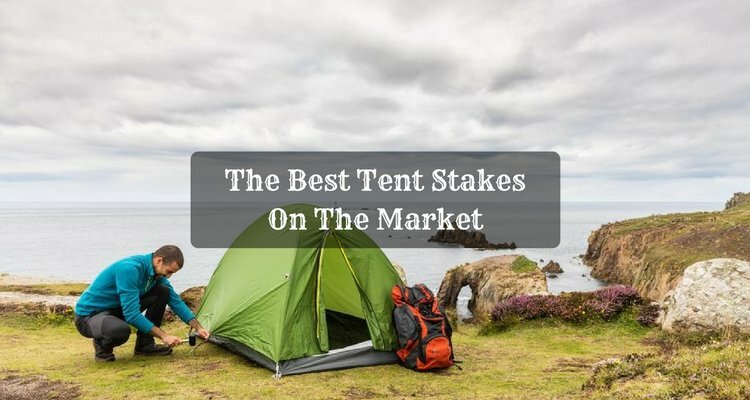 Over the past few years, Eureka has become one of the most trusted and well-known brands on the market, while maintaining its reputation for producing high-quality tents. Also, I like this brand because of its expedition tents that are better than its hundreds of competitors. Eureka also guarantees cost-efficiency once you buy any of its tents as they will give you the best protection that you need and will not let you down. Furthermore, this brand, in my opinion, is probably your best choice when making a tent purchase. 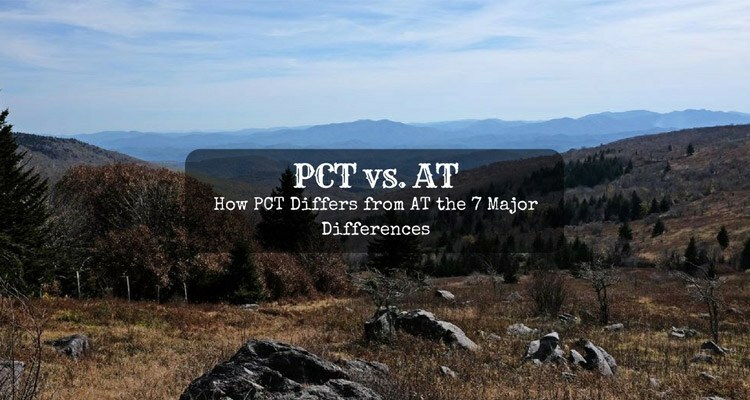 Even though outdoor activities such as hiking, backpacking, and camping are quite unusual nowadays, they remain a well-known form of recreations which provide a sense of peace and freedom that you can not somehow obtain in an urban environment. 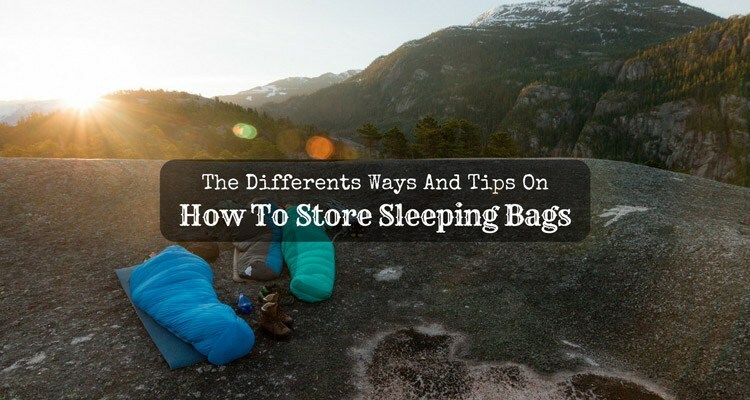 As a person who loves the benefits of hiking, backpacking, and camping, one of the things that I had to take into consideration was learning how to store sleeping bags. Since I need the warmth and comfort that a cozy sleeping bag provides on some of my treks, keeping it clean and in good repair is utterly essential no matter how long or where I go. 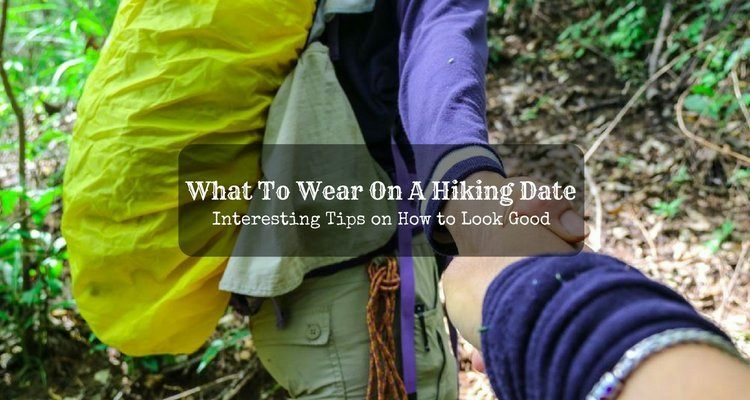 If you also want to experience using a sleeping bag on your outdoor adventures, you may continue reading this guide so you would know the details about sleeping bag cleaning and maintenance so that you will enjoy your treks while keeping your sleeping bag in a great condition. 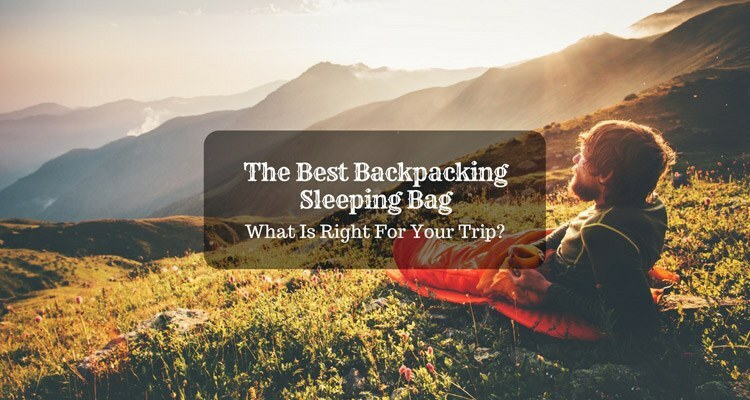 The Best Backpacking Sleeping Bag Under 100: What Is Right For Your Trip? 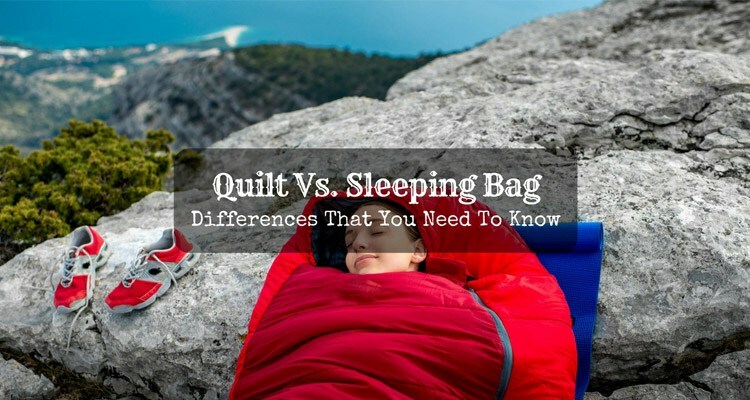 As a regular backpacker, quality and affordability are two of my most important considerations when buying sleeping bags. Luckily, many manufacturers have come up with their best backpacking sleeping bag under 100, giving you comfort peace of mind without compromising the price. Here are some of these shelters you can consider having on your next trip on the wild. Bivy Sack Vs. Tent: Which Shelter Is The Best For Your Trek? When I was new to hiking, camping, and backpacking, I was clueless about what a bivy sack is, and what its purposes are. At that time, tents are the only protective equipment that I used, and they almost always give me the comfort and safety that I need during my adventure. However, as I get used to the routines of going outdoor, I realized that I sometimes need a shelter that will take a shorter time to set up and which I can use when I camp or hike alone. It was then that I researched about other outdoor equipment that can be alternatives to tents, and I discovered bivy sacks. 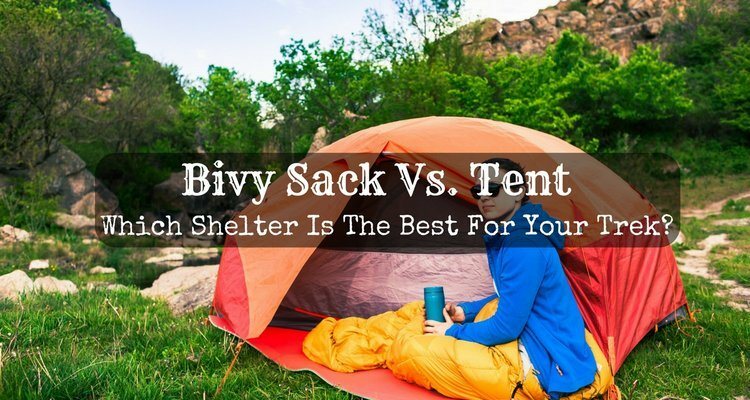 Both these shelters are excellent for different reasons which make them a common topic of arguments of different backpackers; hence, to address the bivy sack vs. tent debate, I have decided to write this article about it and help you decide which one suits your needs. Tent stakes might not be an interesting topic for you as the newest camping hammock or the newest tent, but they are one of the necessary things that great campers prepare. If you have already experienced to have a broken or twisted stake, you would realize that it is essential to make sure that you have right and enough stakes for your tent once you go on your next trek. Replacement tent stakes are easy to order, inexpensive, lightweight, and small; hence, they are very easy to prepare without any inconvenience or heavyweight. Preparing the best tent stakes for you is also a key to an enjoyable and comfortable outdoor adventure.